Avida Towers Cebu | Cebu Holdings, Inc.
Avida Towers Cebu is a place where everything feels secure, including your future. Located in I.T. Park, it is now possible to live in an exciting, fast-paced city without stress and the rush. This residential property bears all the hallmarks of a sound investment. With superior property management and unparalleled security, this home is more than a roof over your head. It is the future built for you. It is the perfect place to live the life you want in Cebu. It has easy access to shopping areas, restaurants, schools, hotels, hospitals, churches, and golf courses. 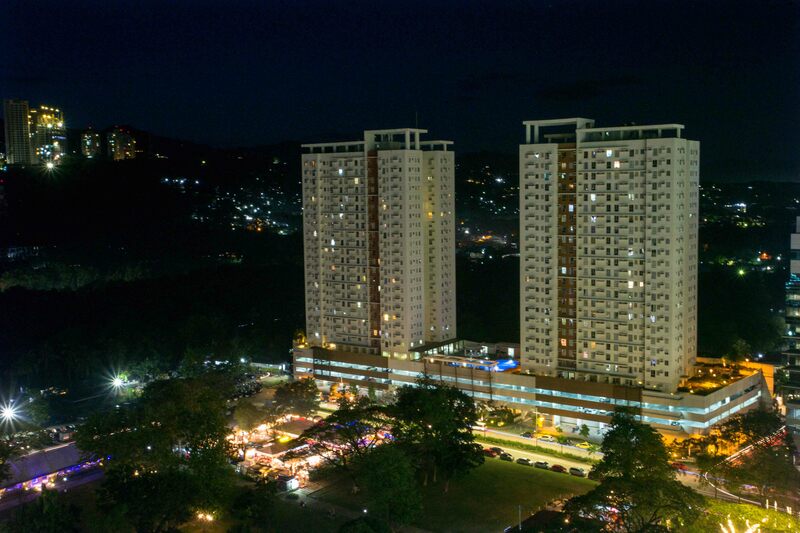 Avida Towers Cebu have the perfect amenities for a balanced and vibrant lifestyle.